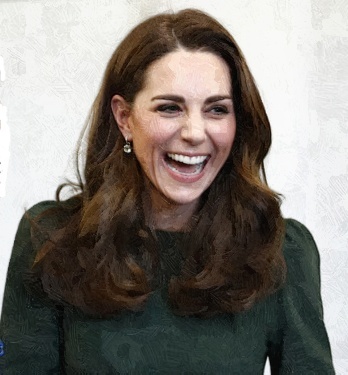 Even though the 37-year-old Duchess has a live-in nanny and a housekeeper, she felt a sense of isolation at times while caring for her three kids. She reveals that a lot of support with the baby will be given as a mother especially in the early days but it falls away after the age of one. She adds that there isn’t a huge amount but there’s a lot of books to read after that. She also thinks that everybody experiences the same struggle. Meanwhile, the Duchess of Cambridge arrives at the quarters of Family Action in Forest Hill to officially launch its new FamilyLine, a telephone, text and email service, which will give the support to parents and carers struggling at home. She is wearing a bottle green dress by Beulah London, which supports abused women.